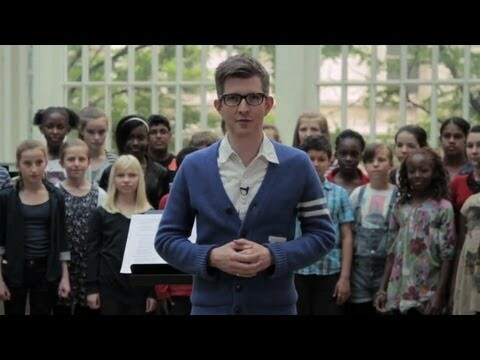 Articles tagged with "One Big Stage"
Join Gareth Malone and Youth Opera Company in a sing-along. 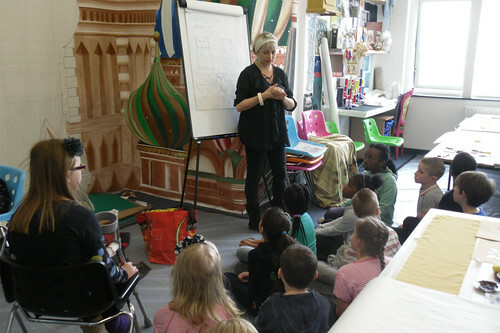 The choirmaster gives us a preview of his latest in a long line of projects with The Royal Opera House. Gareth Malone heads up a team of established artists and new talent at the ROH.